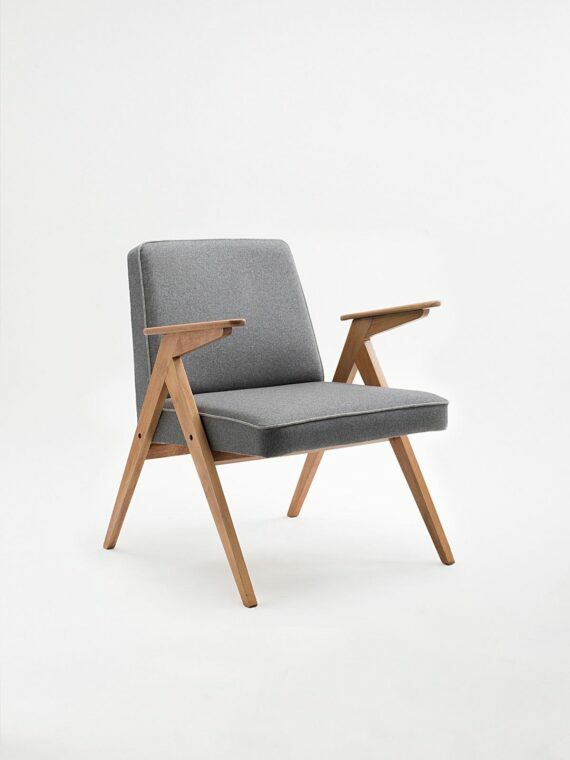 The armchair was designed and manufactured in the 1960s in the Radomsko Bent Furniture Factory (Fabryka Mebli Giętych w Radomsku). 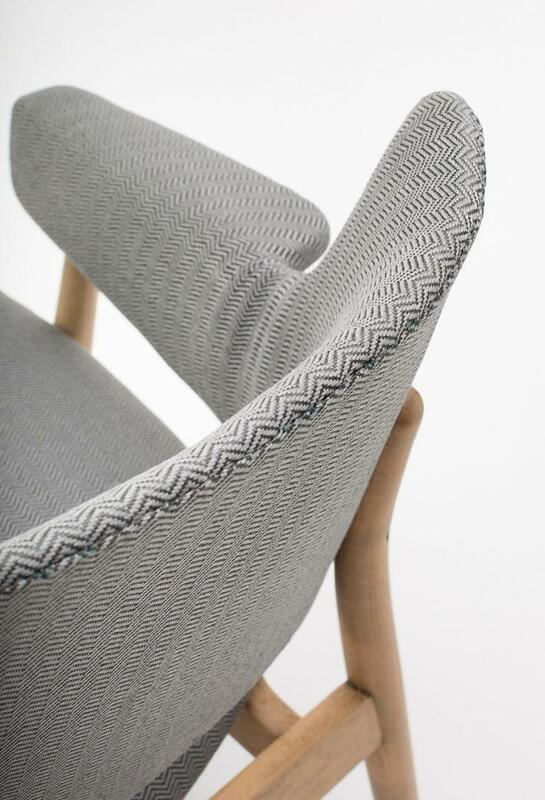 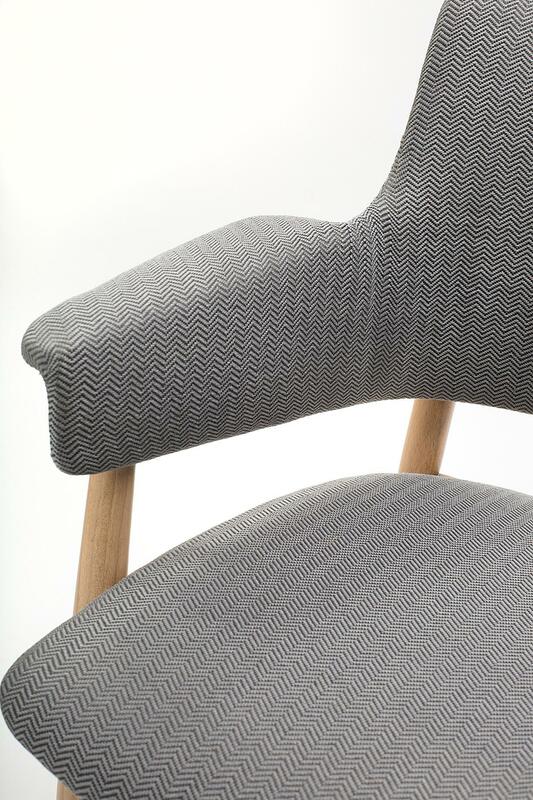 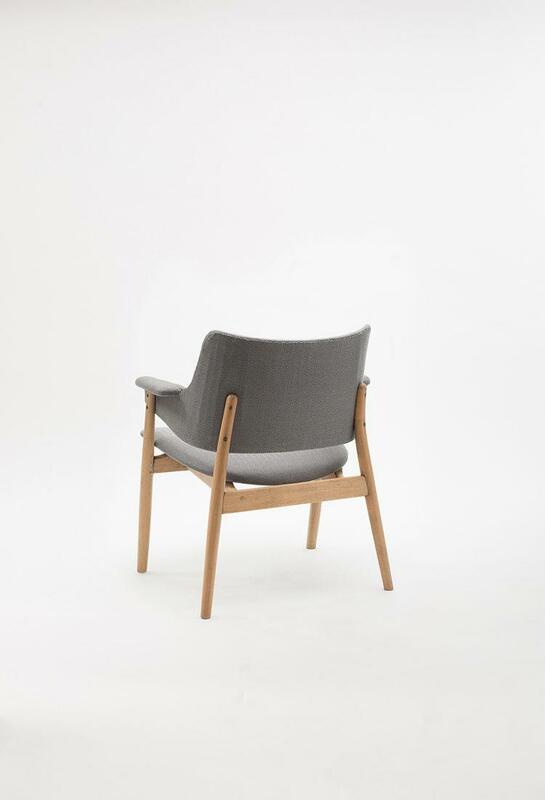 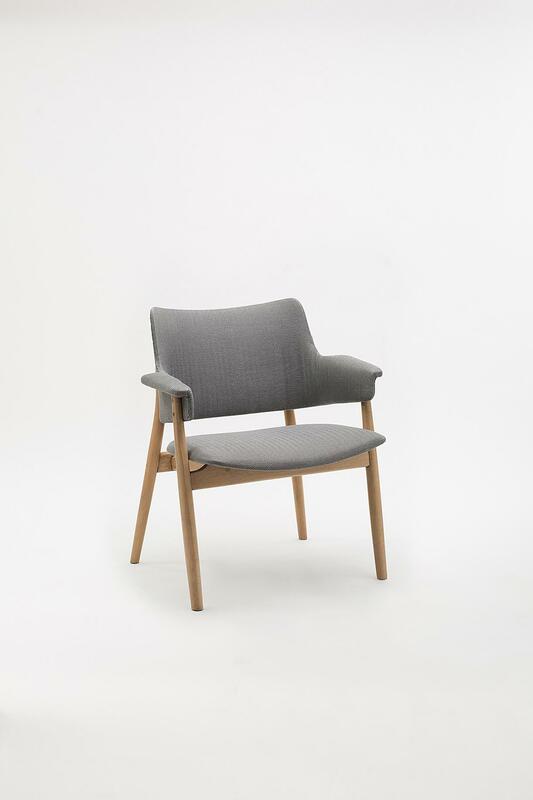 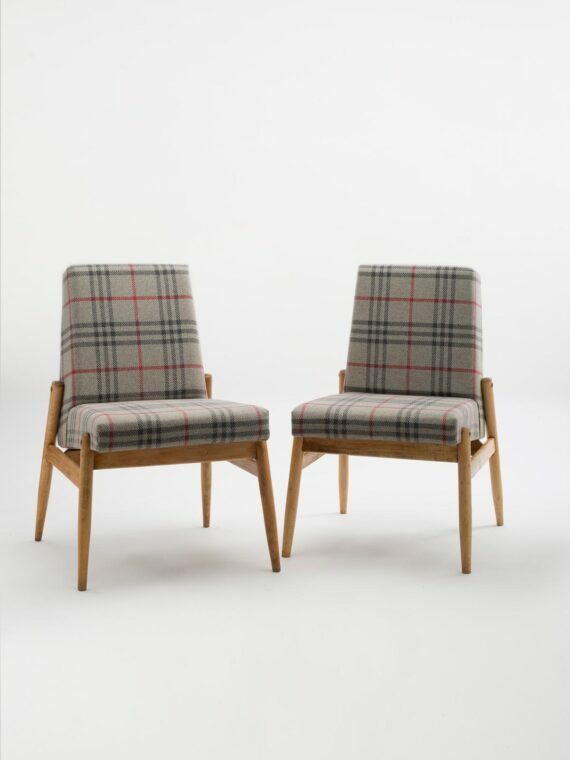 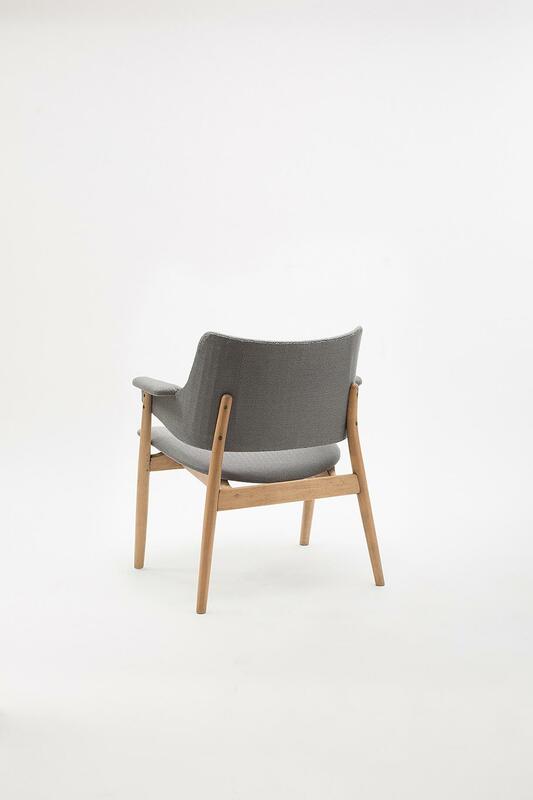 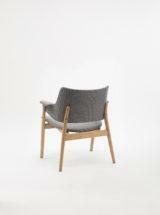 Thanks to the perfect design the chair is very functional and comfortable, captivates with a simple, timeless shape. 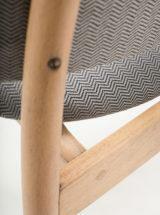 The armchair underwent a comprehensive carpentry and upholstery restoration. 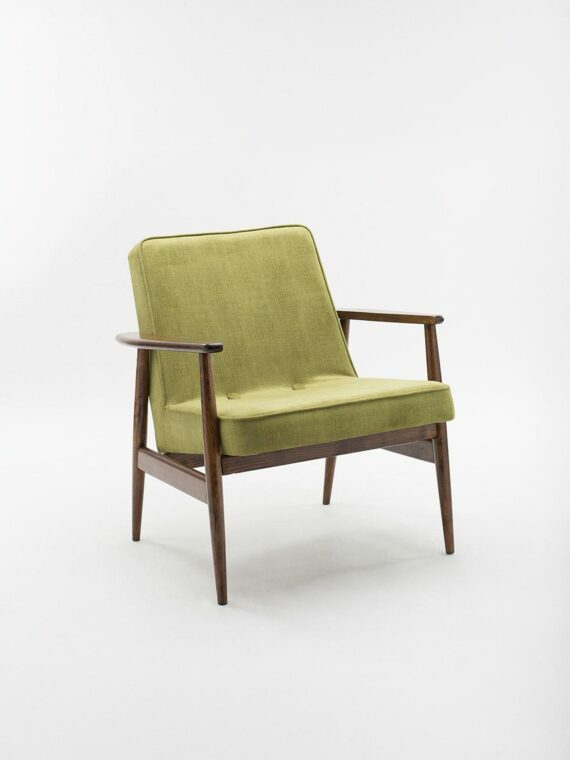 The frame made of beech wood has been cleaned of the old coating and re-protected with a matte acrylic varnish, which emphasizes the natural color of the wood. 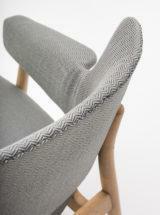 The upholstery sponges have been replaced and covered with a modern, high-quality fabric.